Woman Standing On Broken Tree On Wild Beach Looking At Sea Far.. Stock Photo, Picture And Royalty Free Image. Image 52702022. 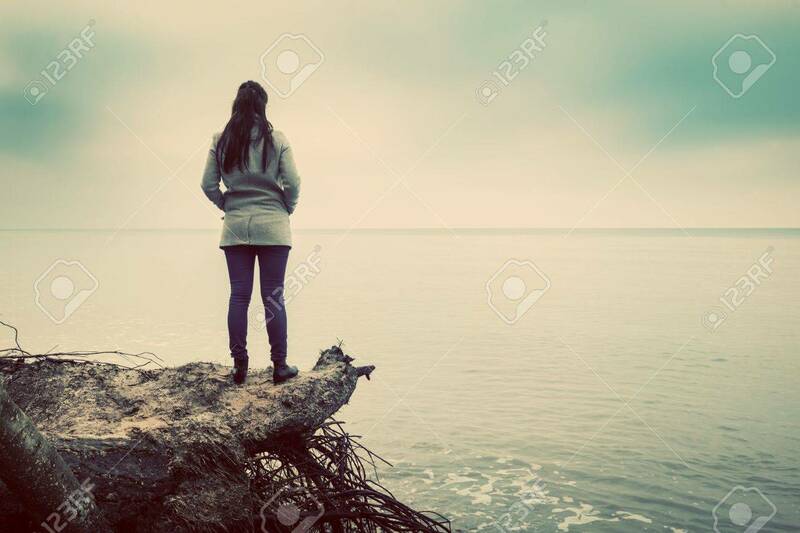 Stock Photo - Woman standing on broken tree on wild beach looking at sea far horizon. Vintage, conceptual. Woman standing on broken tree on wild beach looking at sea far horizon. Vintage, conceptual.